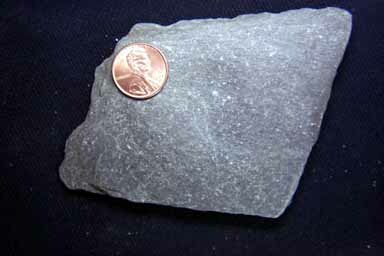 The best known and most commonly seen metamorphic rocks are those produced by Barrovian (also called regional) metamorphism. 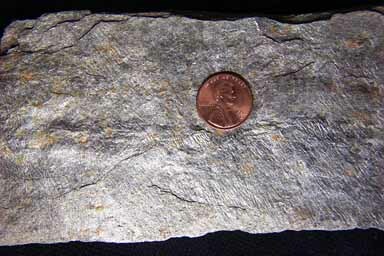 Beginning with a shale parent, Barrovian metamorphism produces a sequence of metamorphic rocks that goes through slate, and then through phyllite, schist, and gneiss. It can be hard to imagine at first that all these very different looking rocks can come from the same sedimentary parent, but we know that they do. This demonstrates the hidden truths that lie within the earth, and to the profound changes that earth processes can effect. 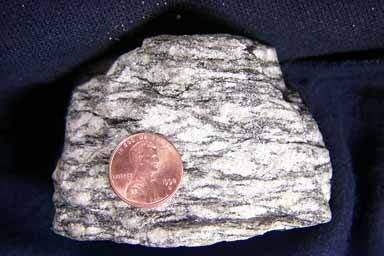 But even with gneiss the process is not done, because if the temperature rises even higher the gneiss begins to melt. 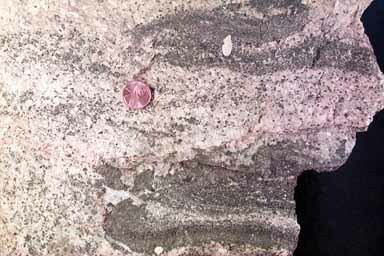 Such a partially melted rock is a migmatite. Finally the rock melts completely and we have entered the igneous realm with a magma. 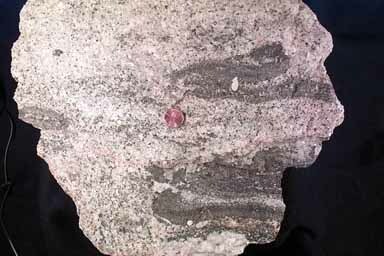 When the magma solidifies we now have an igneous rock, in this image, a plagiogranite. 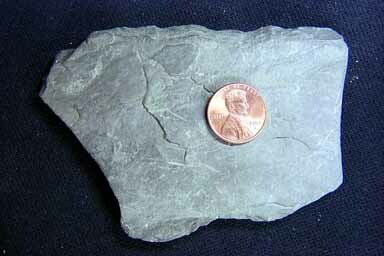 In this transformation from a sedimentary rock (shale) through the various metamorphic rocks, and finally ending with an igneous rock we see one of the fundamental pathways through the rock cycle. 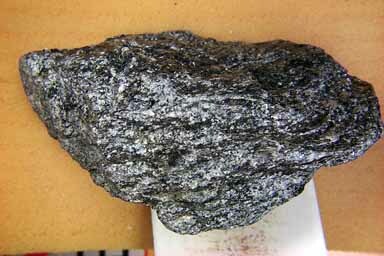 It is transformations of this kind that have resulted in all the great diversity of rocks we find on the earth.